Many people love to sing for pleasure or even for work. Singing is good for health and at the same time is a great way to socialize with other people. Karaoke is the best way to become a full-fledged singer, and is one of the favorite hobbies of millions of people around the world, both young and old. 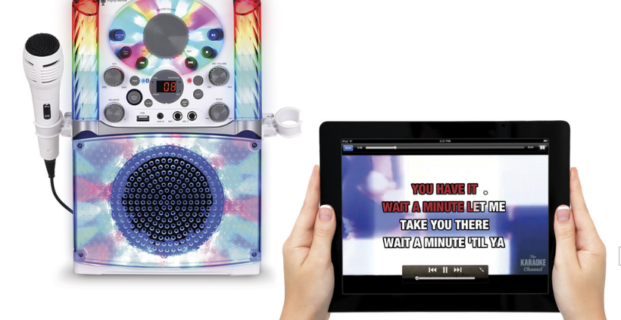 In this article we will focus on these karaoke machines that are designed to read karaoke CDs (CD+G Disks) or Video Karaoke files and show the lyrics on a screen. There are dozens and dozens of types of Singing Machine, and just take a ride on Google to find out how many models and variants exist. On SingingMachine.com website you can find all the versions. The most popular are: SML283 Singing Machine with myrcophone, Singing Machine Vibe, Singing Machine Agua, SML625BT, Singing Machine JUKEBOX, SML343BT, Singing Machine iSM1030BT, Singing Machine Fiesta Plus, Singing Machine Remix, STVG series, etc…. 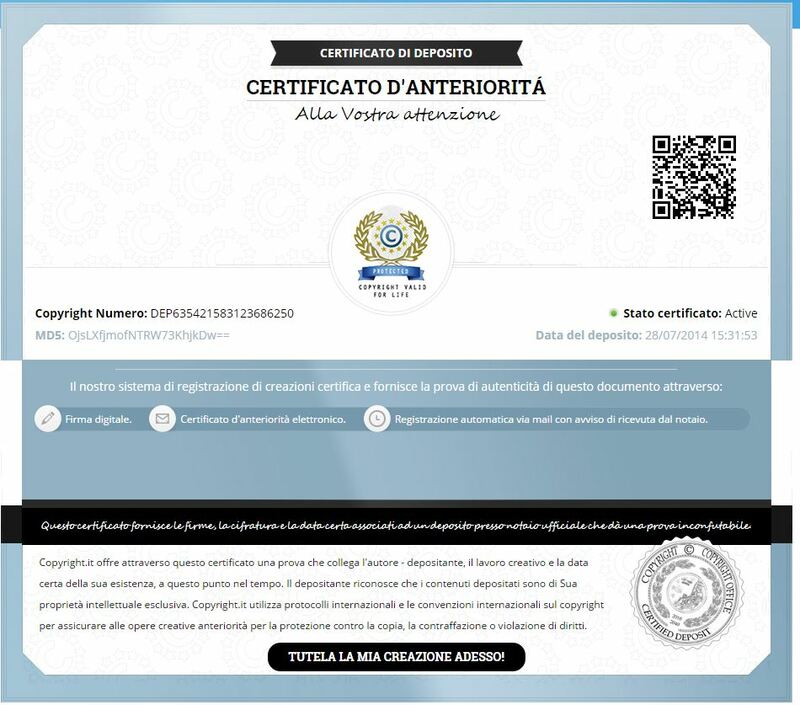 Both programs are able to convert and create MP4 files, that are compatibile with all Singing Machine. In this way you can play a lot of new karaoke songs with your SM. It helps you also to convert MID/KAR/KFN karaoke files to MP4. On the other side, Kanto Syncro is the best tool to create customized video karaoke files for your Singing Machine. You just need to load the mp3 (of the song) and the lyrics in the program. 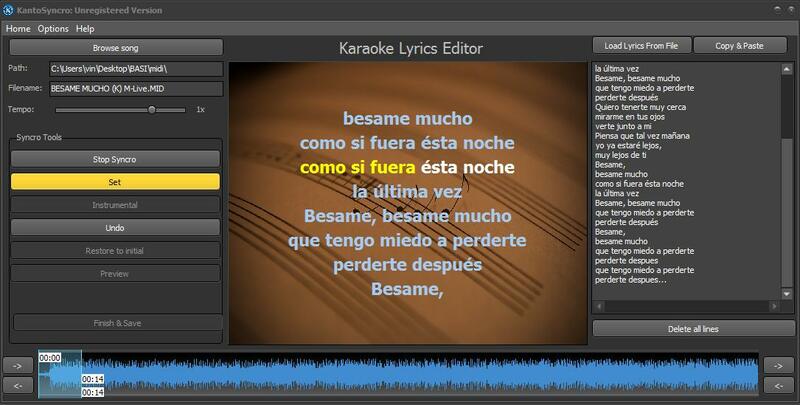 Then you will be able to synchronize lyrics with song and create the MP4 Video karaoke. More info on: how to add lyrics to MP3 to create MP4 video karaoke. Thanks to Kanto Video Creator and Kanto Syncro you will able to create a great karaoke library for your Singing Machine! Just have a try now.